The local nonprofit alleges that Coca-Cola uses front groups to engage in a “deceptive campaign” by falsely representing and manipulating scientific research. This past January, lawyers representing the Praxis Project, a nonprofit with offices in Oakland and Washington, D.C., filed a lawsuit alleging it had to expend significant resources to combat “false advertising” and marketing the Coca-Cola and the ABA have engaged in for decades. Here in the East Bay, the Praxis Project helps out ground-level organizations that need resources related to health-justice and equity issues, such as addressing the disproportionately high rates of chronic diseases in people of color. Its executive director, Xavier Morales, says a major challenge is educating children about the dangers of sugar while soda companies engage in “shock and awe” marketing and low “predatory pricing” of its drinks. The lawsuit, filed January 17 in the U.S. District Court for the Northern District of California, alleges that Coca-Cola uses front groups to engage in a “deceptive campaign” by falsely representing and manipulating scientific research, which shifts focus away from diseases linked to their products. The lawsuit cites internal company documents and alleges these strategies are a core of the company’s marketing strategy. For instance, according to the suit, the company relied heavily on paid experts to back up their “a calorie is a calorie” argument — or that all food calories are created equal, regardless of their source — while stressing “energy balance,” or light exercise to offset the health consequences of dietary choices. The lawsuit argues that Coca-Cola and the ABA executed an “aggressive campaign of disinformation” on everything from phone apps to billboards featuring celebrities to ads on Buzzfeed. According to the suit, Coca-Cola spent $22 million in 2014 on physical-activity-related programs that doubled as soda and product ads, such as distributing branded soccer balls at the World Cup. These tactics, the lawsuit alleges, are tantamount to those used by companies that manufacture and sell cigarettes. “Coca-Cola pushes a lot of product in Oakland,” said Maia Kats, an attorney representing Praxis. The lawsuit did not specify how much money Praxis has spent on efforts related to soda, or which of the group’s other initiatives lost funding at the industry’s expense. According to its tax records, in 2014, the latest year available, their total revenue was less than $2.2 million. In addition to an unspecified reimbursement for costs incurred combatting soda advertising and marketing, Praxis wants Coca-Cola and the ABA to publically release any files acknowledging known health implications of consuming their products, fund a public-health campaign educating consumers on those risks, and cease “all deceptive advertising and promotions,” especially campaigns aimed at children under the age of 12. Kats, an attorney for the Center for Science in the Public Interest, a D.C.-based watchdog group that advocates for a healthier food system, said the parties representing Praxis have been working to combat companies like Coca-Cola for decades. The basis of the lawsuit, she said, is that it’s illegal to market a product as being safe when science says something entirely different. Coca-Cola did not respond to email requests to discuss the lawsuit, although they often defer to the ABA for comment. An ABA spokesperson wrote that “unfounded accusations” such as those in the Praxis lawsuit “won’t do anything to address health concerns,” while actions the association is taking, like pairing with health groups and community organizations to reduce the calories Americans get from beverages, do. As of Monday, neither group had filed a legal response. The first hearing in the suit is scheduled for April 6 in San Francisco. This is not the first suit to fight soda advertising and marketing in court. The Praxis lawsuit was filed in the same court that, in May, upheld a San Francisco Board of Supervisors’ unanimous vote that required warning labels on advertisements for sugar-sweetened beverages. The ABA and Coca-Cola were the principle financial backers of the campaign against Oakland’s Measure HH, a one-cent per ounce tax on sugar-sweetened beverages. Together, the companies paid more than $7.3 million to fight HH, the majority of which went to fund an ad campaign that labeled HH a “grocery tax.” All told, in 2016, soda-makers spent more than $42 million against soda tax initiatives across the country, according to CSPI. Oakland passed its tax — modeled after the first such tax passed in Berkeley in 2014 — by 61 percent of the vote. Voters in San Francisco, Albany, and Boulder also passed similar taxes on November 8. Since, Cook County in Illinois, which encompasses Chicago, passed one, as well, joining Philadelphia as another major American city to apply “sin taxes” to sugary drinks. Last month, Praxis hosted representatives from the three Bay Area cities that recently passed soda taxes for a discussion. Morales said he shared his experiences of serving on a Berkeley board that recommends to city council members ways to spend revenue from the taxes. While Praxis is considered a national organization, Morales said focuses much of his attention on California and the San Francisco Bay Area. But not all of the Bay Area’s prominent sugar critics agree that this lawsuit is the best way to seek retribution for the ills created, in part, by sugary drinks. 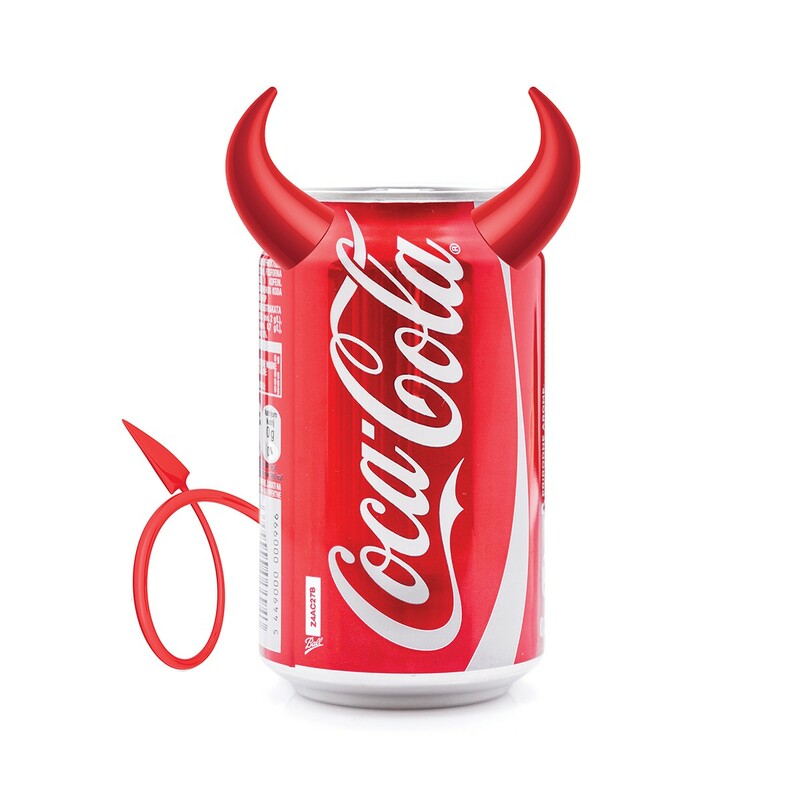 Suing Coca-Cola and the ABA on the grounds of false advertising, however, is a losing argument, he argued, because the company and the lobbying group never claimed that sugar-sweetened beverages are healthy. “I don’t think this is going to be an effective strategy,” Lustig said. While he agrees with the lawsuit’s intentions, he thinks the argument should be based on “failure to warn,” meaning that a product causes harm and its maker hasn’t adequately warned the user. As a medical professional, Lustig despises sugar, but his legal training has him questioning the effectiveness of the Praxis lawsuit. “Science being tried in the court doesn’t work very well,” he said. Read a longer feature version of this story at OaklandNorth.net.